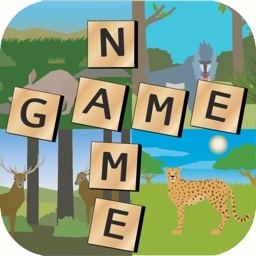 What animals can The Name Game spell with the letters of your name? Will it be a Lion, Frog, Warthog or Mongoose? 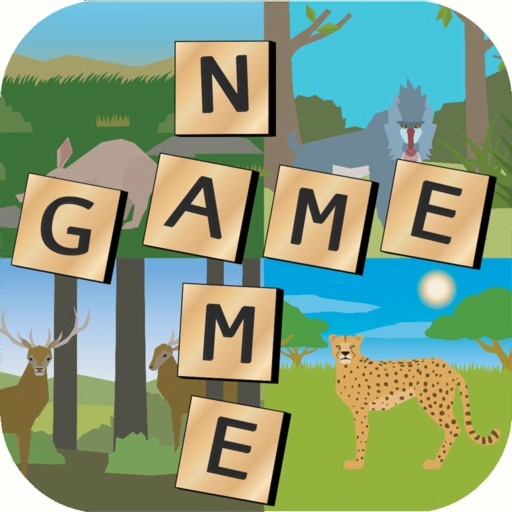 In The Name Game, your child will embark on a playful adventure through the wild to discover new animals that spell out their name. Personalize each book with the letters in your child’s name. 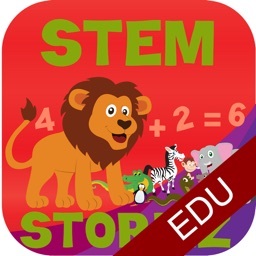 STEM Storiez – The Name Game is an interactive book that engages children in learning through a board book and a read-along ebook that includes stunning visuals, animations, and sounds. 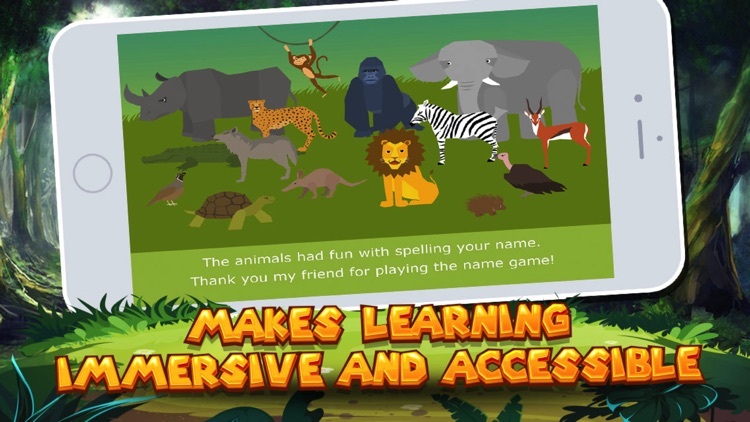 In STEM Storiez – The Name Game, each animal uses a letter of the child’s name to create a unique and personal reading experience. Whatever the letter of their name may be, those are the animals they’ll name and see. 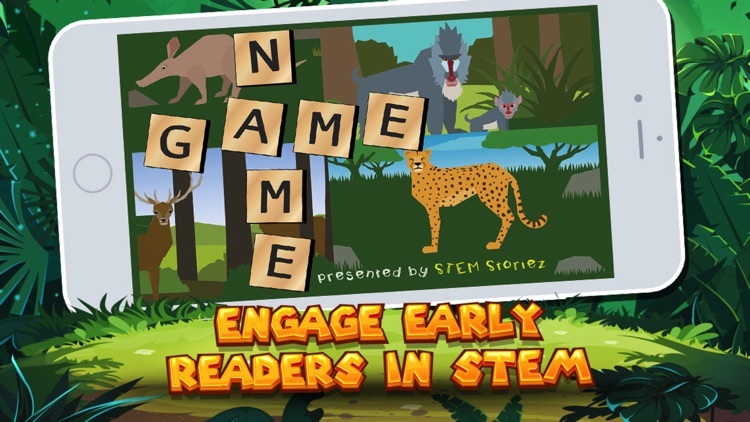 This read-along e-book is designed to be interactive and engaging, while teaching STEM concepts. 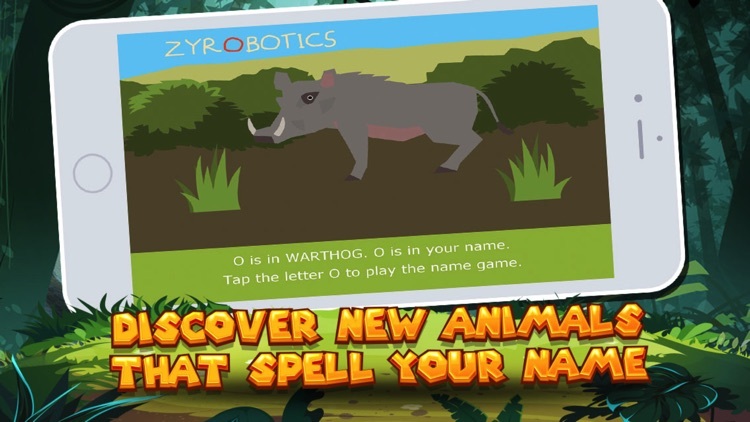 Visit: https://zyrobotics.com/product/thenamegame/ to purchase the board book and play stylus to enhance the learning. 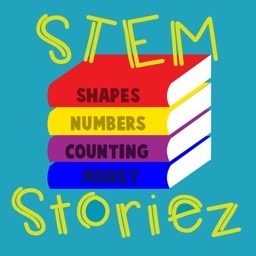 STEM Storiez is a set of switch-accessible e-books focused on science, technology, engineering, and math (STEM). 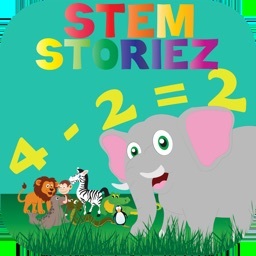 STEM Storiez incorporate narration, interactive visuals, animations, sound, and adjustable print into an accessible format for inclusion of children of all skill levels and abilities. 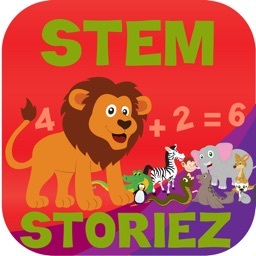 The unique interactive methods incorporated into STEM Storiez are designed to support the diverse learning needs of children, while making learning fun and interactive. 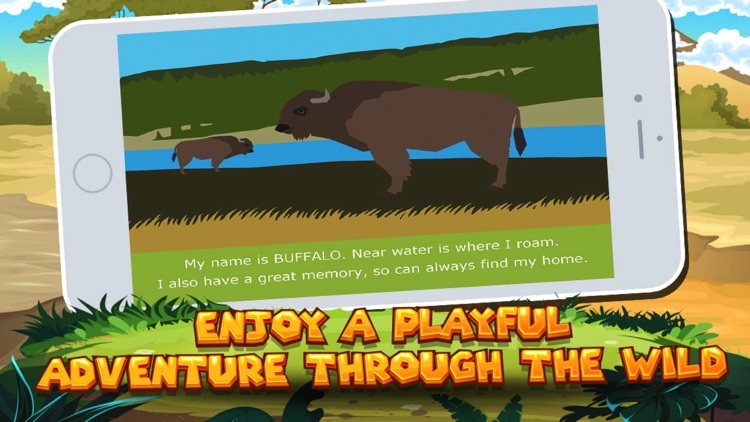 Touching the screen activates the interactive visuals and sounds – each touch provides a different experience. Or use Zumo, a lovable and huggable smart toy made by engineers that makes the math and science come to life. 2. 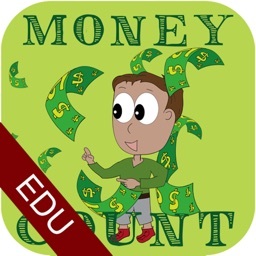 Enhances learning with interactive visuals, animations, and sounds through tactile-based learning. 3. Provides a multisensory experience to make STEM part of everyday learning. 4. 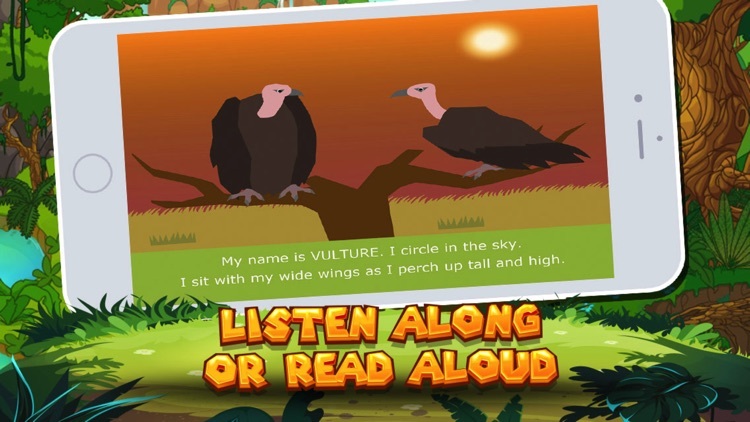 Listen along or read aloud to keep children engaged through words, images, and sounds.